Before deciding to commission any artwork, make sure that you are familiar with and love the artist’s particular style of painting. A photo-realistic painter will not likely be open to adding looser brushstrokes into compositions. Likewise, an artist who only works in neutrals may not want to suddenly explore using vibrant reds. Commissions are great options for clients who are looking to revisit the color palette of a past "sold" painting or need a specific size piece for their wall. At Stellers Gallery, we are more than happy to arrange an initial on-site consultation to view your space. We can help you decide the appropriate dimensions for your finished piece and give framing suggestions if needed. We will also assist in articulating ideas and details to the artist, making sure that your thoughts are clearly communicated. Finally, we will also ensure that your custom piece is installed beautifully in the space. When choosing to move forward with a commission, the artist knows that you trust in his or her artistic vision. There is a certain amount of freedom that you are giving the artist in terms of creative direction. At the same time, you can expect that the artist will have a clear understanding of your expectations before agreeing to begin work on a painting. 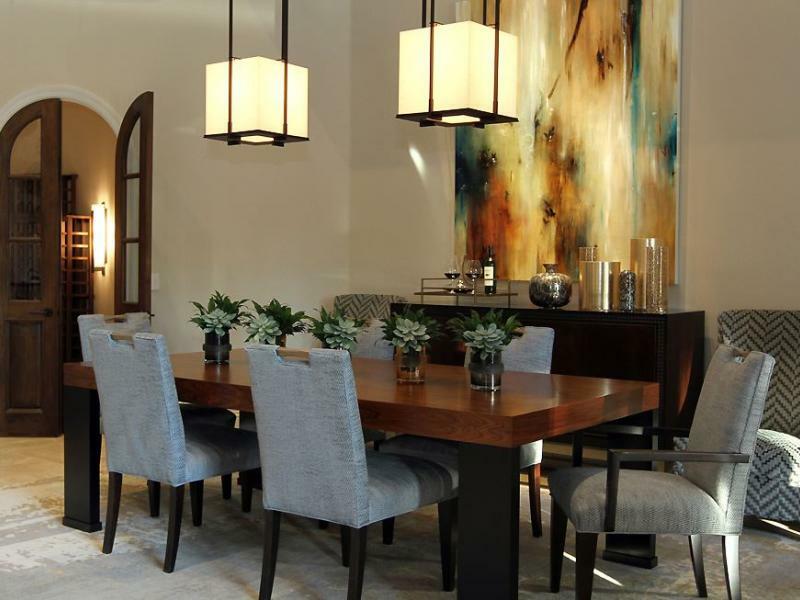 One of the best aspects for many clients is knowing that the artist is creating a unique piece with your space in mind throughout the entire process. Individual artists will have their own commission procedures, so please don't hesitate to contact the gallery for more information.